Search Results for "wearable technology"
Woman using her smartwatch touchscreen wearable technology device. 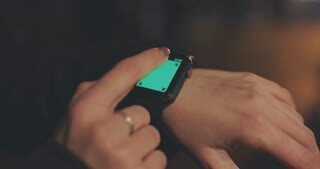 Girl making gestures on a wearable smart watch computer device, close up. 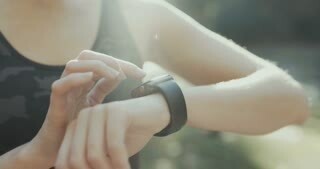 Young man making gestures on a wearable smart watch computer device, smartwatch closeup. 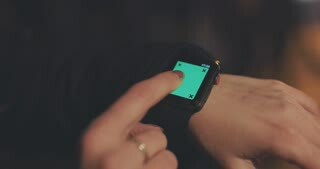 Man using her smartwatch touchscreen wearable technology device.